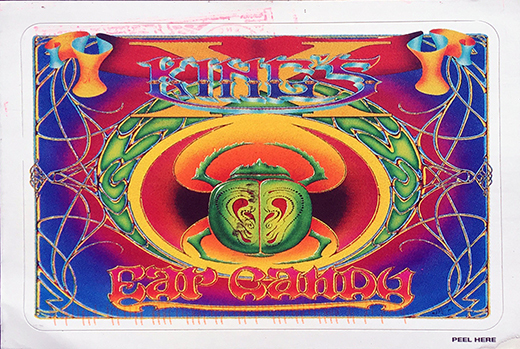 Description: Kings X Ear Candy Promo Sticker. 3x5 Color. 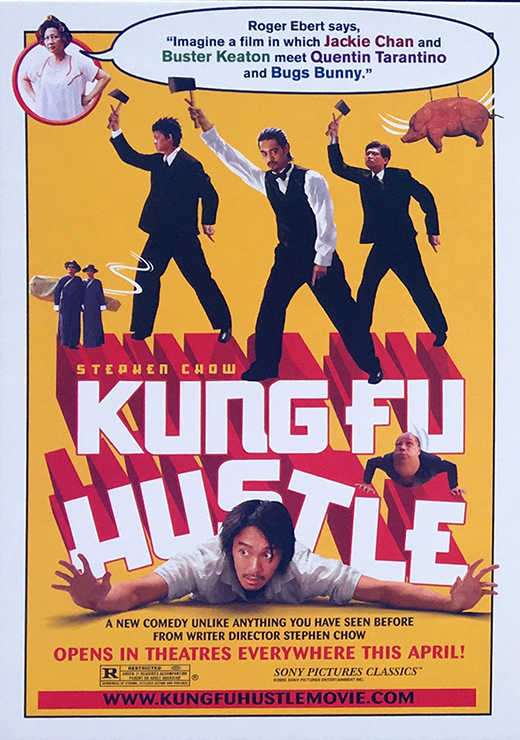 Description: Kung Fu Hustle Movie Postcard. 3x5 Color. 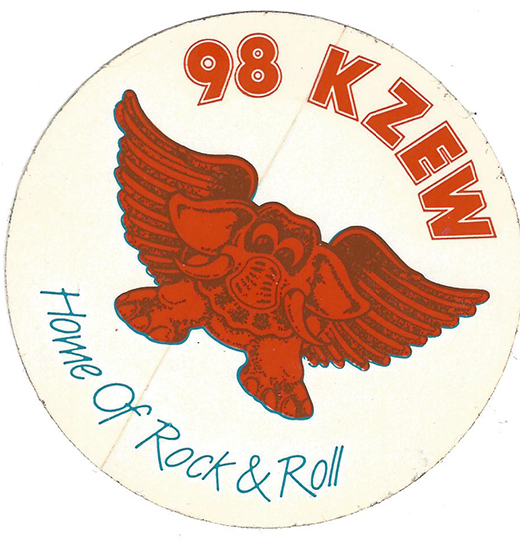 Description: KZEW 98 FM Rock Radio Promo Sticker. 3x5 Color.